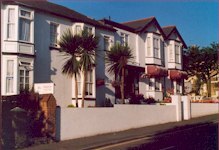 The Parkway is in Shanklin, the premier resort on the enchanted Isle of Wight. 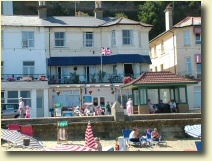 It is situated between the picturesque Old Village and Shanklin's beautiful sandy beach. 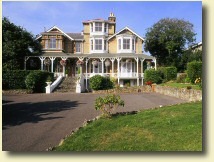 It is perfect for sun worshipers and families alike. 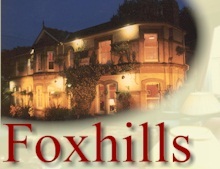 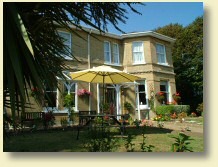 We cater for all ages and offer bed & breakfast or bed, breakfast & evening meal. 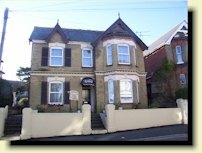 Hambledon Hotel in Shanklin offers you great accommodation, friendly service and excellent cuisine.